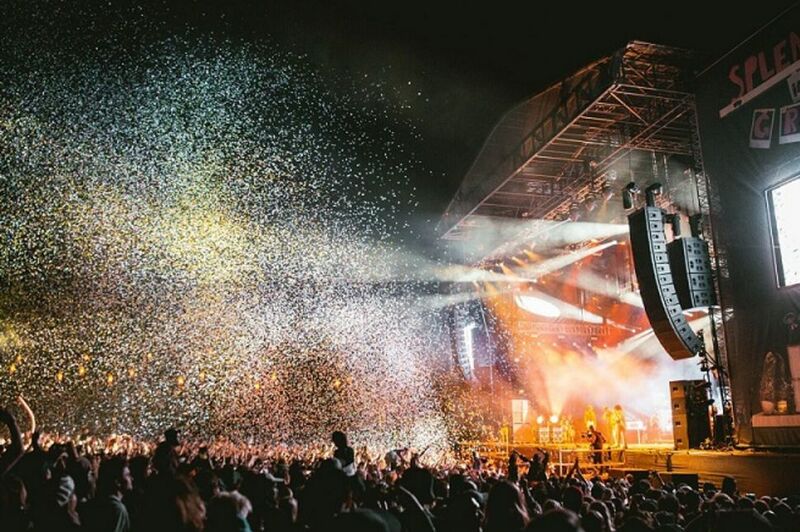 The Australian live performance industry had a record-breaking year in 2017, according to a new report from Live Performance Australia. The 2017 Ticket Attendance & Revenue report found that "over 23 million Australians attended live events with over $1.88 billion generated through ticket sales" - a 23% growth in attendance and 32% growth in revenue nationally between 2016 and 2017. "While contemporary music recorded its highest levels of ticket sales and revenue ($826 million) and attendance (8.5 million), circus and physical theatre and contemporary music festivals also recorded strong growth," LPA Chief Executive, Evelyn Richardson, said. “For the first time, Victoria takes the mantle of having the largest industry share for ticket sales revenue and attendance. Record revenue of $639 million (up 45%) and attendances of 7.4 million (up 35%) were driven by growth in major contemporary music concerts, musicals, circus and physical theatre and theatre." Contemporary music and musical theatre continues to command the largest market share, with a combined representation of 66% industry revenue and 54% attendance. This article and supporting images originally featured on The Music on Oct 25 2018, you can view it on their site here.